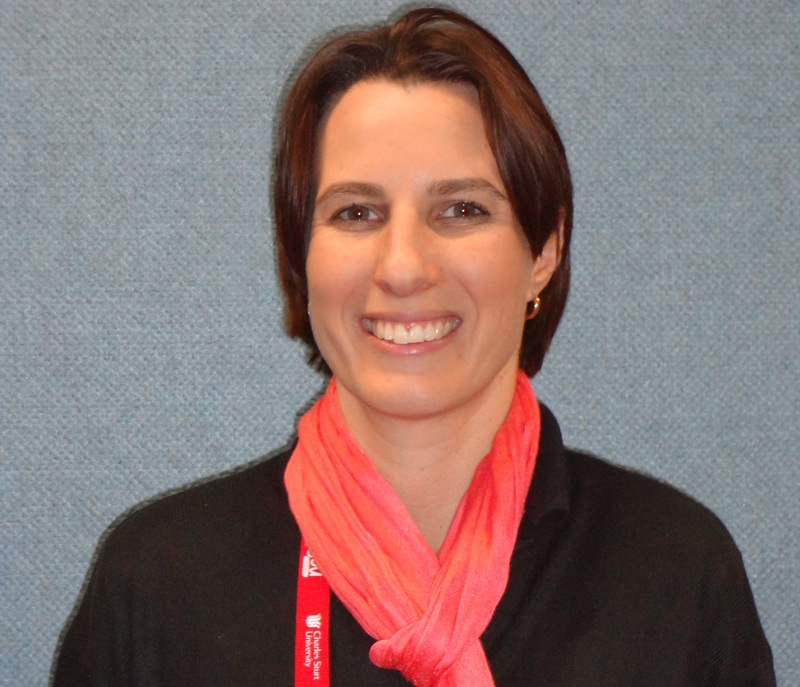 Hi, I'm Adele and I work at the Port Macquarie Campus of CSU as an Information Librarian. I am so lucky having this job in such a beautiful part of New South Wales in a brand new library! I grew up and went to university in Sydney but then met my husband whose entire family lives in Port Macquarie. I eventually succumbed to pressure and we moved up here where we raised our two kids and have never looked back! I love my early morning beach walks and the holiday feel of the town. Most of my library experience has been working in a hospital library, so it has been great fun to be able to help students in such a wide range of subject areas over the past couple of years. Our campus is still quite small so I feel like I know most of the students at least by sight and I really love helping them to find a path through all the information out there. Hello. I'm Jocelyn. 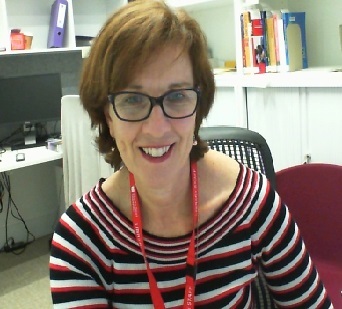 I have worked in a variety of libraries and moved to the Dubbo campus of CSU in July 2018. I have lived and worked in lots of places within Australia and overseas, but prefer living and working in the country. I spent 8 years living in Broken Hill NSW, and there worked with many Aboriginal and Torres Strait Islander students in 14 different health disciplines. I can help to find materials for your study, assessment and assignment tasks, get access to print and online materials and lots more through the library website. When I am not at work, I enjoy being out in the bush and spending time with my rescue dog, Lola. Hi, I’m Karen. I grew up on a property in south-east Riverina region of New South Wales. My childhood was great and loved growing up with space around me. I would spend time helping with farm chores, driving tractor and motorbikes, tending to animals and always looked forward to our annual holiday, which was usually at the beach. On finishing school, I moved to Sydney (a very daunting move) to complete my library studies. Once completed, I moved to Wagga Wagga where a worked as a cataloguer for the Riverina Regional Library, before I joined CSU Library. In 2000, transferred to the Albury-Wodonga Campus Library, when a position became vacant and have not left. Since then, I have married and have 2 beautiful boys and love the role I play in their lives. 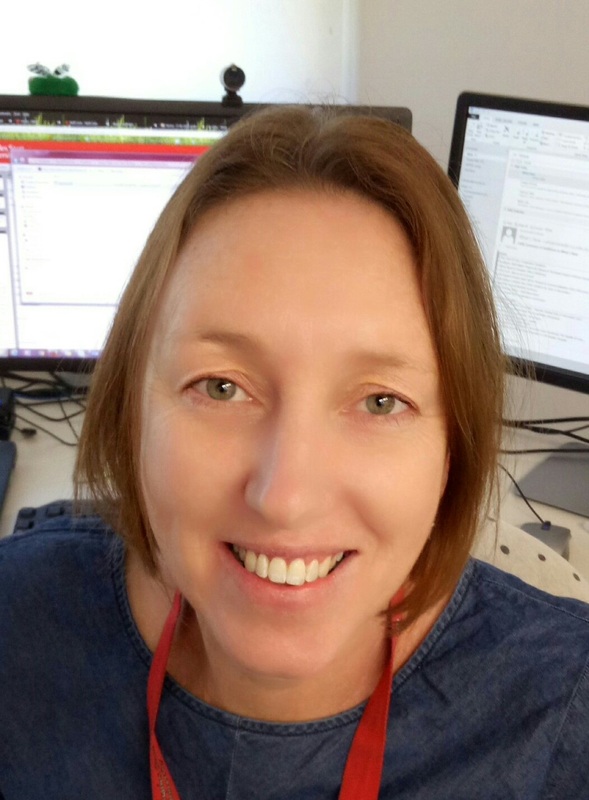 I work in the Information Services team at Albury-Wodonga Campus Library. One of the things I love most about my job, is being able to help students and staff to be able to locate the information that they are after and make full use of the services available to them. Please feel free to drop in and see me or give me a call – I’m here to help you. Hi, I’m Kate. In 2013, I moved to Wagga from North Carolina (USA) to start the next chapter of my life. I grew up in a coastal town called Wilmington where I loved going to the beach. The move to Wagga was quite a change for me, but I quickly began to call this area home and I have loved getting to know the city, community and Riverina region. I like working in a library because it is where my interests in creating, collecting and learning come together. Also, it is a place where I can share my knowledge and learn from others, so please give me a call to talk about what you’re learning and how the Library can support you during your studies. 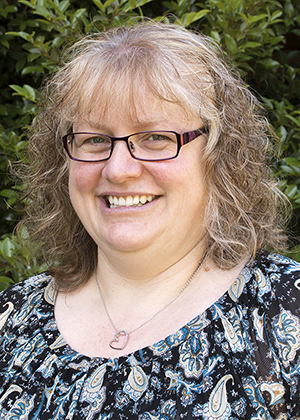 Hi, My name is Petrina and I work at CSU’s Bathurst campus as an Information Librarian. I grew up in Tumbarumba which is part of the Snowy mountains NSW. 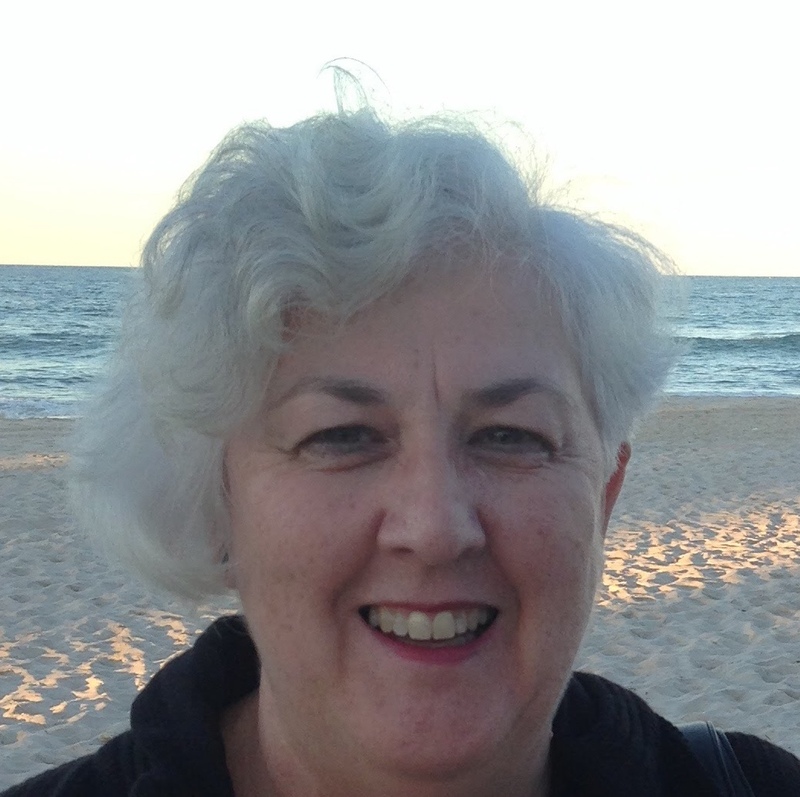 I moved to Canberra after completing my HSC and studied at TAFE completing my Diploma of Children’s Services. I then worked for the next 14 years as a team leader with 0-3 year old children. During this time I met my husband and had 2 boys. After the birth of my own children, I felt I needed a change and once again went back to TAFE to complete the Diploma of Library Services. I volunteered one day a week at my local public library and did some relief work. I eventually became the branch librarian where I was able to combine my love of books and children’s programs working closely with my community. My family moved to Bathurst for work and education and I gained work at CSU Library and have been here ever since. I am currently studying the Bachelor of Information Services to further my career. I enjoy helping others with their research and finding their resources. Hi, I'm Bec. I was born and grew up in Orange and after moving around for a few years I'm now back in Orange working for the CSU Library. I work part time, when I'm not at work I have 4 young kids to look after. I've also been studying Library & Information Management through CSU for the last few years. 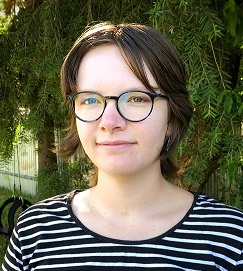 I'm an Information Librarian working at the CSU Orange Campus Library; I help students who have questions about how to use the Library & how to find information for their assignments. I have worked for the CSU Library, in lots of different roles for about 15 years. Before working for CSU Library I worked for a TAFE Library in Sydney. Whether you are studying on campus or via distance, help is never far away. The Library’s friendly staff are approachable both on campus and online. Feel free to chat in real time to a Librarian using our Live Chat service or on the phone by calling your support team on 1800 275 278. Or you might like to send an email by completing our form (replies within one working day). Get to know our team of Indigenous Support Librarians, but don’t forget that all Library staff are there to assist you.